The Soweto temple has been operating for more than 3 years now. 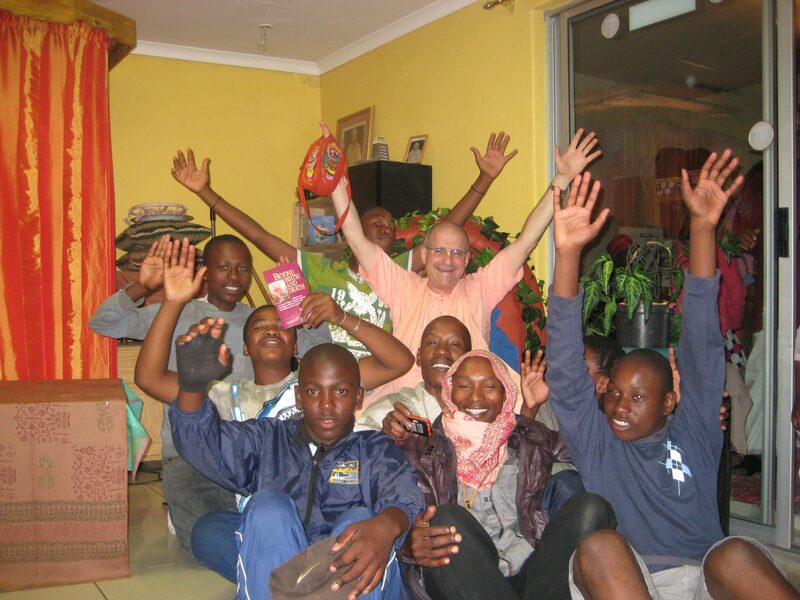 The temple is situated in Meadowlands zone 7, which is one of the most popular townships in Soweto and is managed under the able guidance of Mahaprabhu das and his wife Malini devi dasi. The temple’s ongoing activities are the Sunday love feast program, Food for life, outreach programs, training and the worship of their Lordships, Sri Sri Dayal Nitai Vijay Gauranga. Food for Life is one of the main programs and prasad (sanctified food) distribution takes place from Monday to Thursday. About 1500 pupils from the four schools around Meadowlands and more than 100 people from the community are given hot nutritious meals. Mridanga (clay drum) and kirtan etiquette training is provided and vegetarian cooking classes are offered. Haribol, The number provided is incorrect – what time does its Sunday love Feast begin? Hare Krishna. The number has been updated. The Sunday Love Feast begins at 3pm. 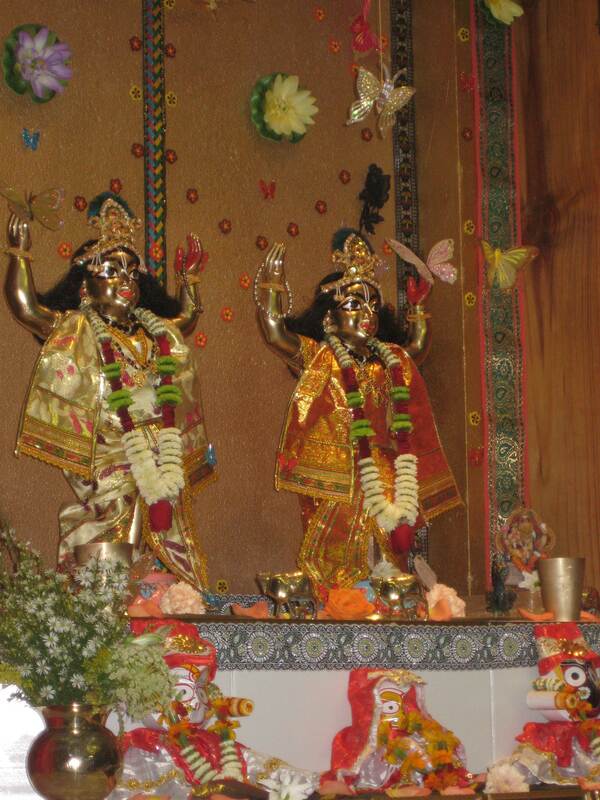 You can contact Mahaprabhu from the Soweto temple on 0826217070 if you need more information.